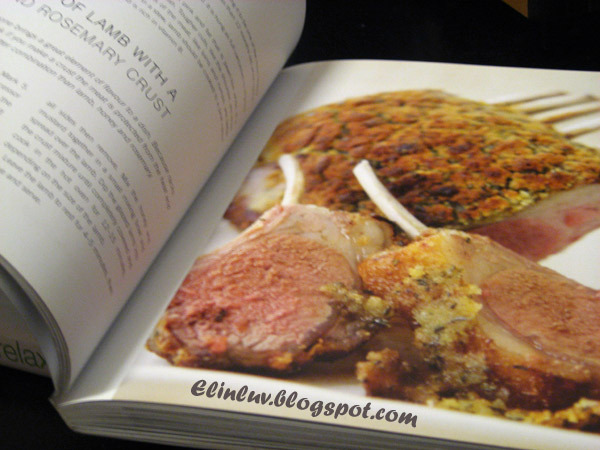 Was I not happy when this book arrived at my doorstep a week ago...I got it for a song :) and guess what the recipes were really good and had me ogling at those beautiful pictures inside...I can't help it...I am a sucker for great food pictures :p and the pictures inside his book entranced me so much that I just had to share with you a few of the pictures from the book. A very good buy and it was worth waiting for it. BookXcess did a good job and their customer service is EXCELLENT ! Now the good new for me is that they will deliver books to home out of KL and I am so happy for once to be living out of KL :p I have nothing but praises for them and was I not HAPPY ??? I am ! 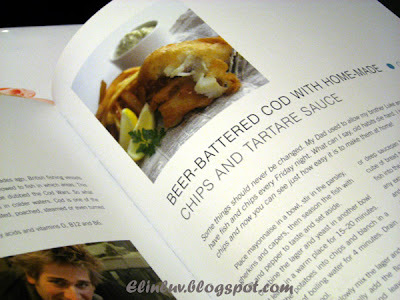 Most of his recipes are healthy and are easy and simple to prepare.. 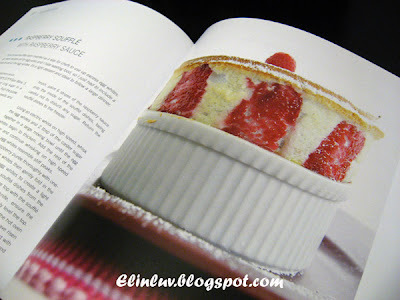 The book looks good and i'm salivating over the picture of raspberry soufflé! The book only costs RM14.9? That's a steal! Hahaha...I think I've to agree with Angie! haha... Frankly, the book is quite cheap, RM14.90! And some more delivery to door step. 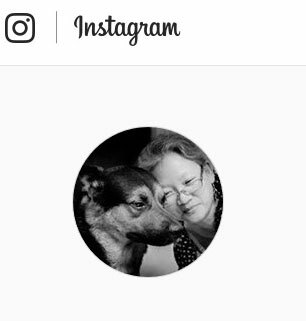 Hey, where to get this kind of services! Enjoy! Awwww.....Elin, sounds like I need to get one copy already tomorrow in the book store! Wow you've got a good bargain. You must own a huge shelf of cookery books! That looks like a great book! But if you have to choose, which one would you have? 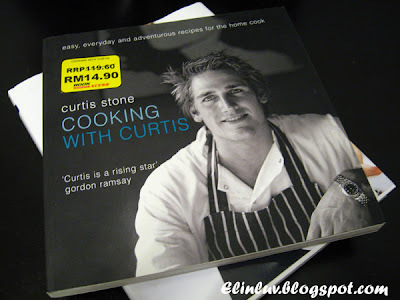 Relax Cooking with Curtis or Cooking with Curtis: Easy, Everyday etc? I am also considering of getting one....thanks for your input. Oh I wish we get to see him on Take Home Chef over here...I will forgo my Korean drama for his show lol!